Image: MPs call for tax on social media firms to prevent ‘digital wild west’. Photo: Courtesy of William Iven on Unsplash. A group of MPs has urged the government to tax social media companies as part of new regulations, saying that the firms are operating in “an online wild west” environment, which is having a harmful effect on society. The All Party Parliamentary Group (APPG) on Social Media and Young People’s Mental Health and Wellbeing report, which has been released after a year-long probe into the health impact of social media, said that there is a lot more for the industry to do to protect children and young people online. The government is expected to publish its own proposals on regulation within weeks. The report said that all kinds of steps are being explored to increase online safety and the APPG has asked experts, charities, parents and young people to give evidence to its inquiry. It said that although social media has several positive effects, such as acting as a supportive community and a place of learning, it could also expose young people to cyber-bullying, self-harm and low self-esteem. While acknowledging that there is a lack of scientific evidence that social media causes mental health problems in young people, the report said that precautionary measures should be taken to prevent any harm. The report has also acknowledged efforts being made by the firms to address the mental health implications of their services. 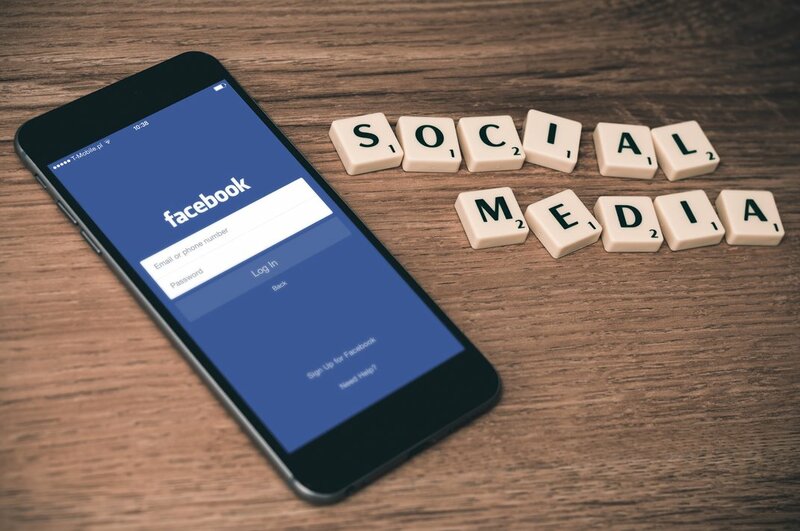 It has called for a Social Media Health Alliance, which will be funded by a 0.5% tax on the profits of social media companies, to fund research and prepare clearer guidance for the public. Other recommendations include establishing a duty of care on these companies with registered UK users aged 24 and under; reviewing whether the addictive nature of social media is sufficient to classify it as an official disease; and commissioning robust research into understanding how social media affects young people’s mental health. The report, prepared by the Royal Society for Public Health (RSPH), said that companies such as Facebook, YouTube and Instagram are starting to address health harms, but there is still room for improvement. All-party group chair Chris Elmore said that the report is a wake-up call for meaningful action. He said: “For far too long social media companies have been allowed to operate in an online ‘wild west’. RSPH CEO Shirley Cramer said that the priorities are regulation and a duty of care to protect users.